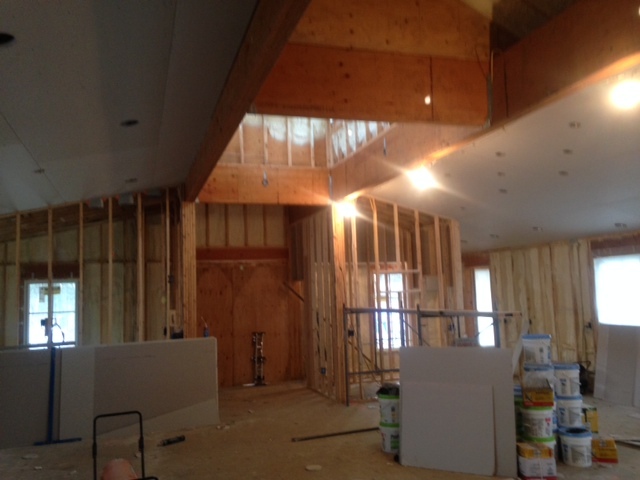 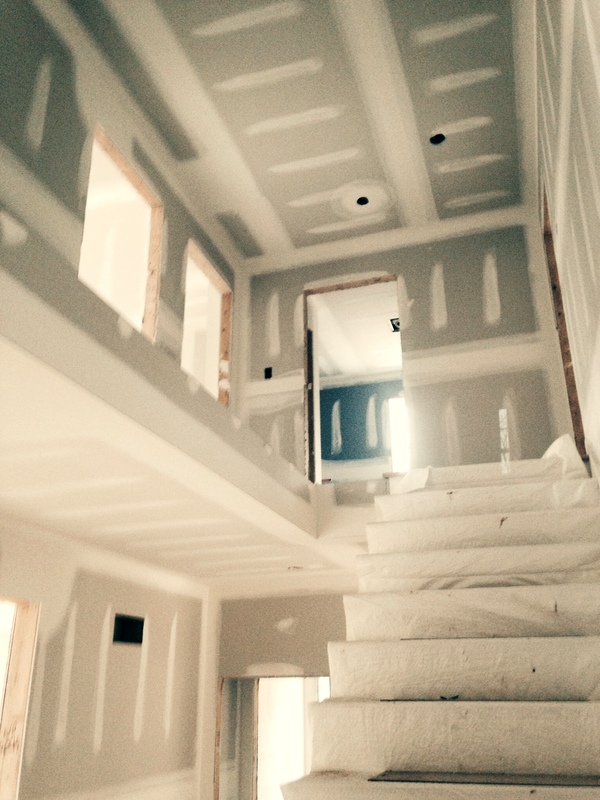 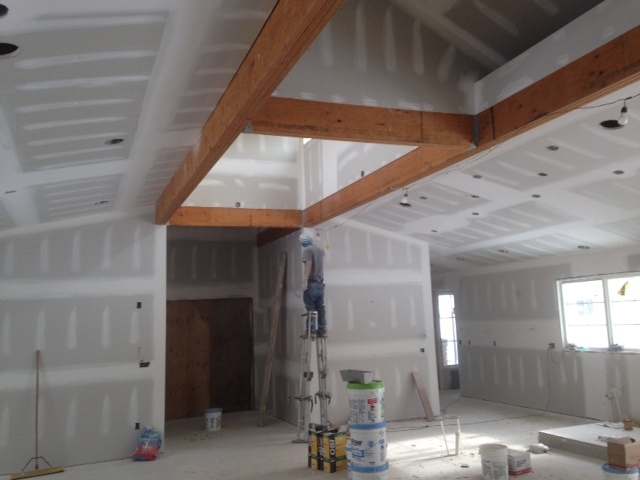 In this custom home in the Philadelphia suburbs, DiCarlo Construction Services installed over 500 sheets of drywall. 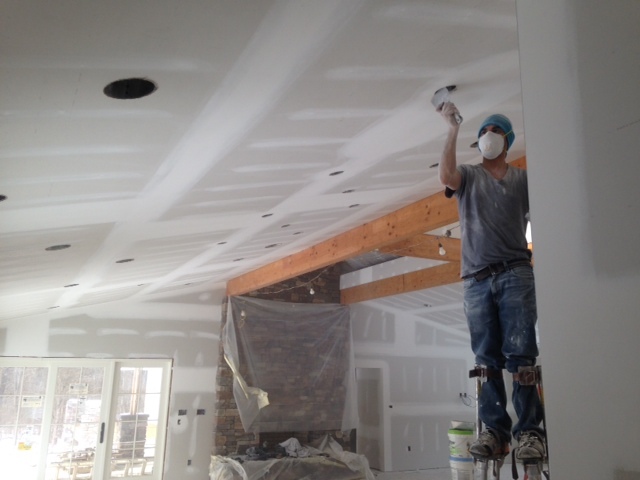 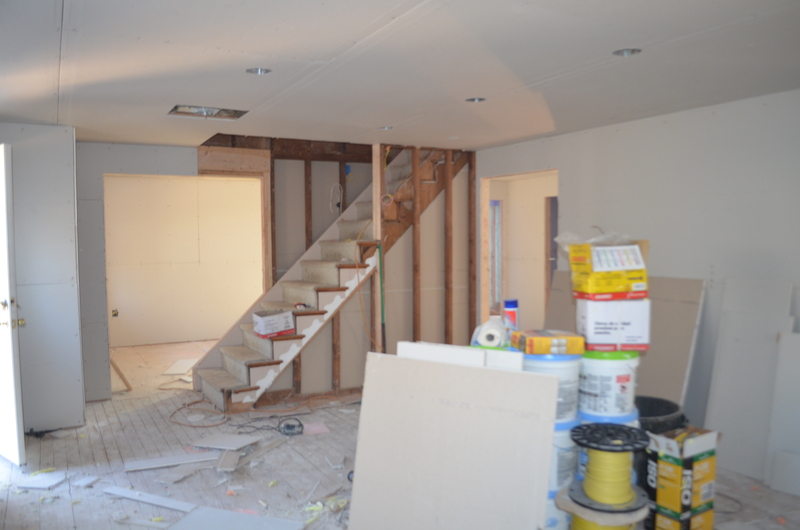 You can see pictures here of the basement, upper floors, drywall installers and sanding to a level 4 finish. 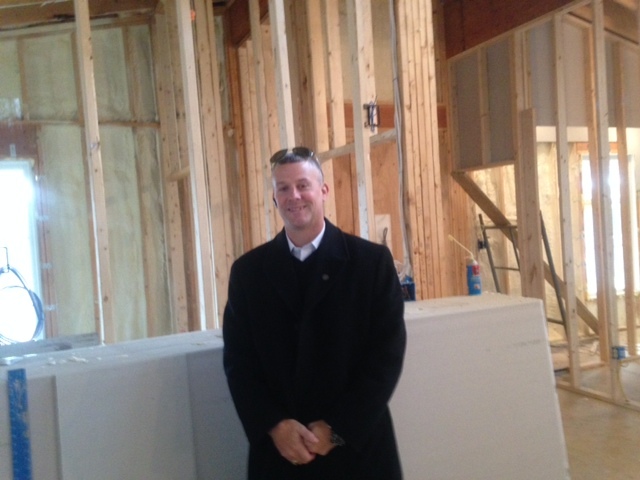 The last photo is of owner Scott DiCarlo. 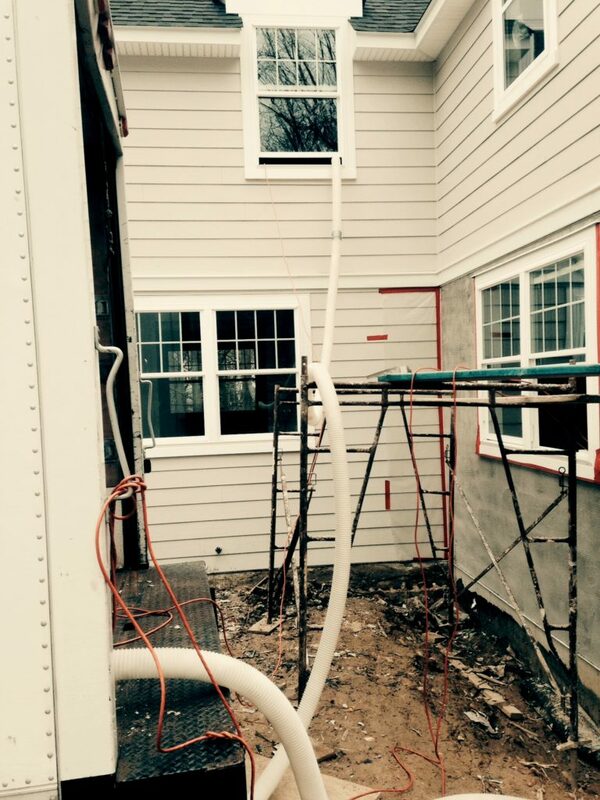 DiCarlo Construction Services was thrilled to provide drywall for the new Parkview town home development in Chesterbrook. 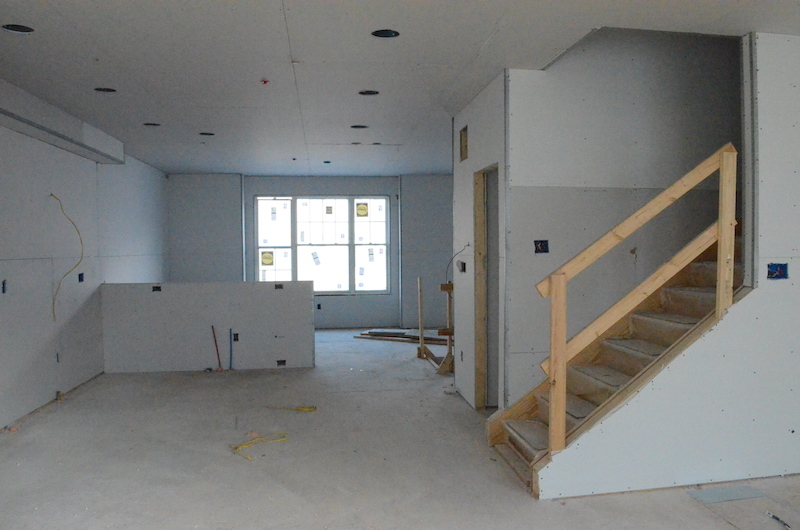 One hundred and twenty three four story town homes were drywalled by our highly skilled employees. 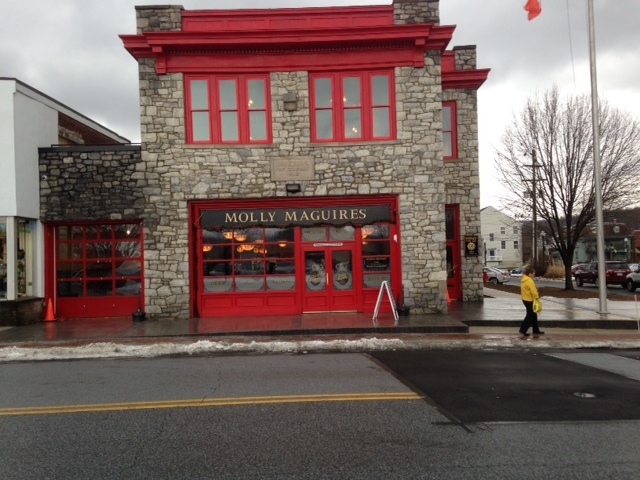 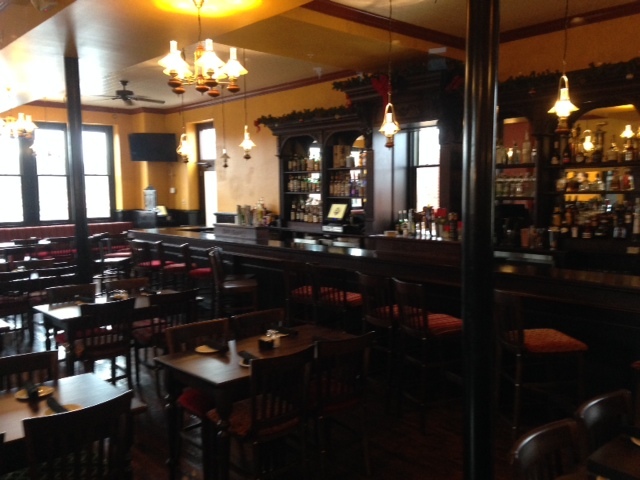 DiCarlo Construction Services installed drywall in Molly McGuires restaurant in Downingtown, PA.
DiCarlo Construction Services worked with McKenna Building Group on this home in Wayne, PA. We installed fire caulk and foam insulation to meet township code requirements. 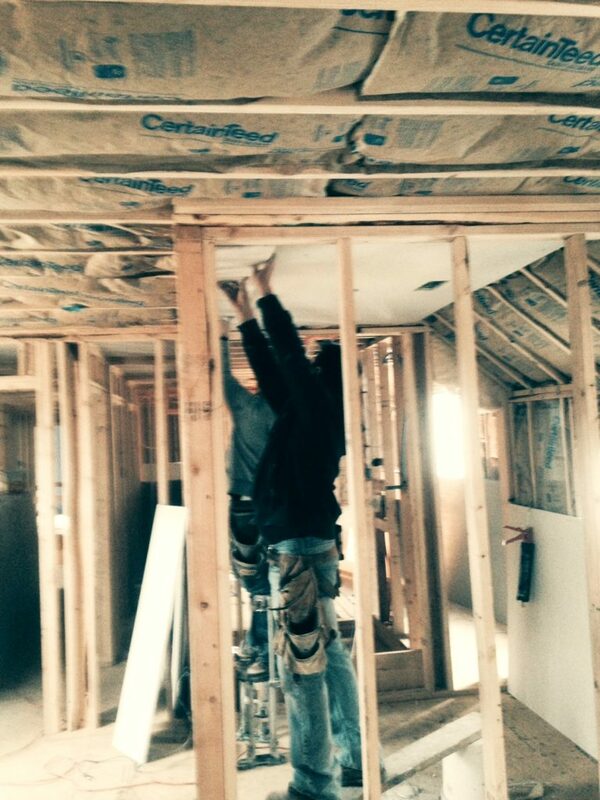 R-10 Batts were installed in 2x6 walls. 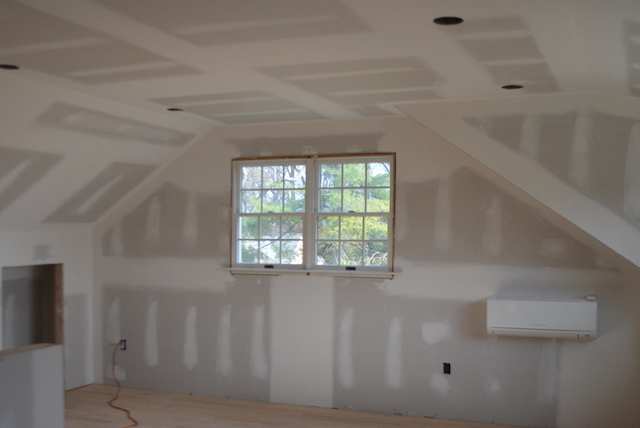 Drywall was installed with a level 4 finish. 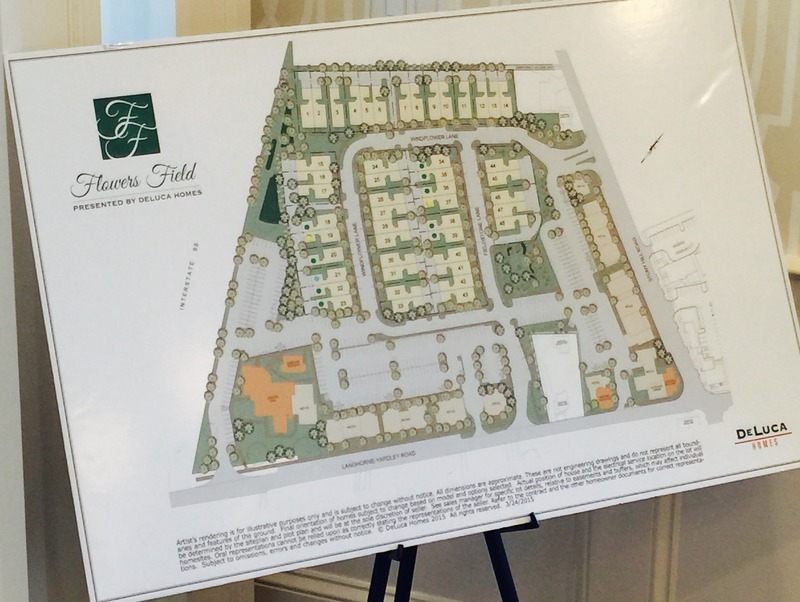 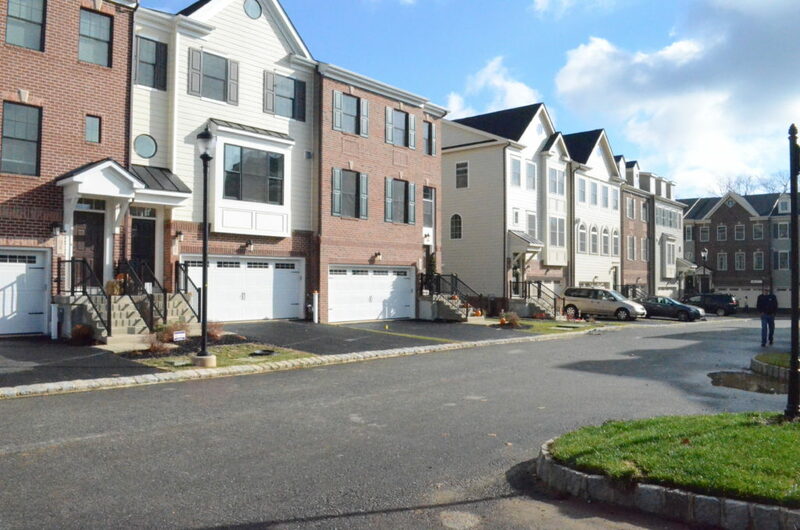 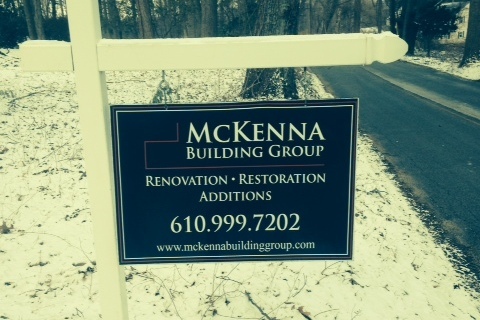 DiCarlo Construction Services provided drywall for 50 houses in the Flowers Field development in Langhorne, PA. 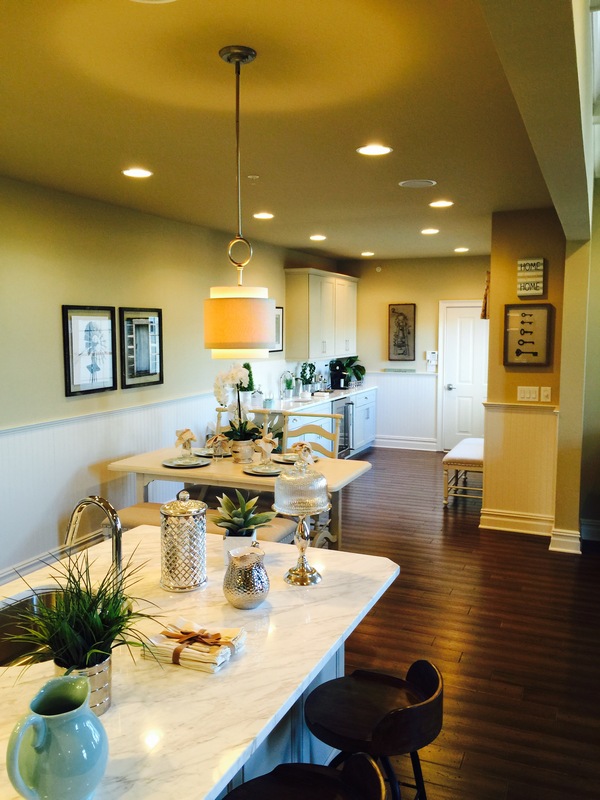 The houses were built by DeLuca Homes. 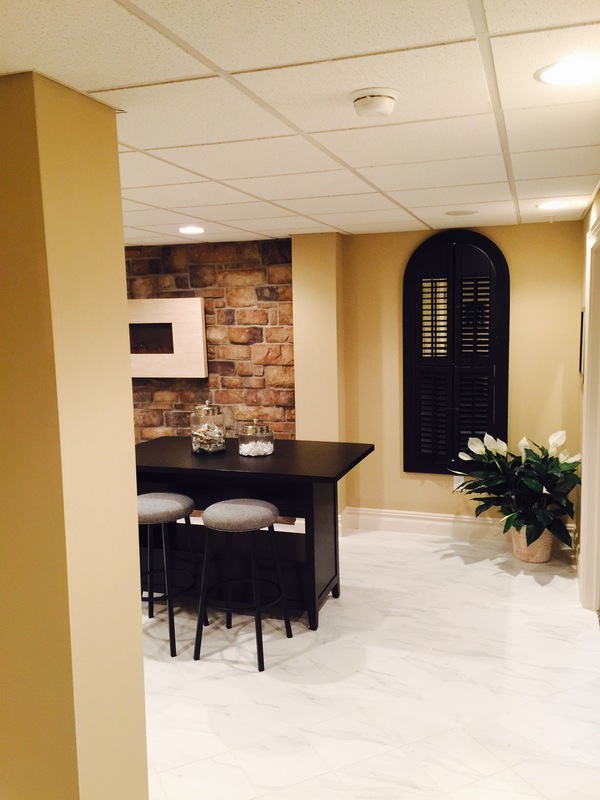 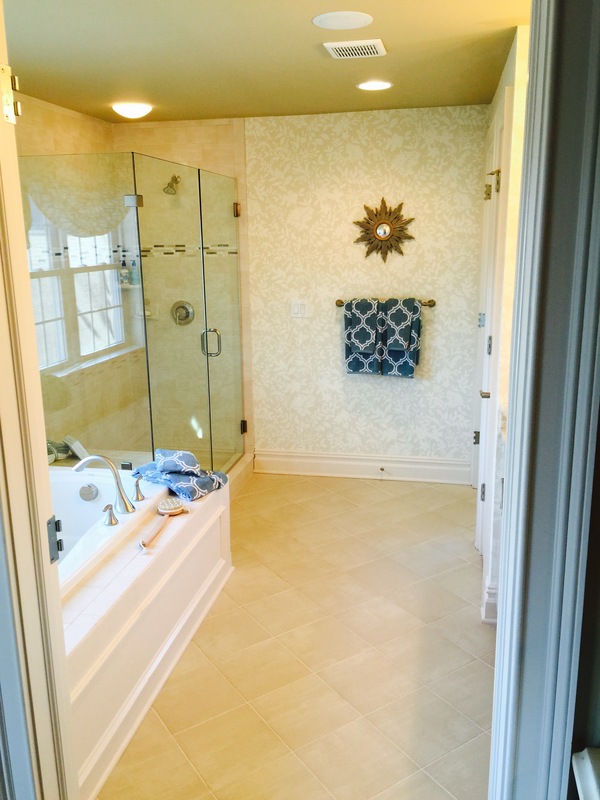 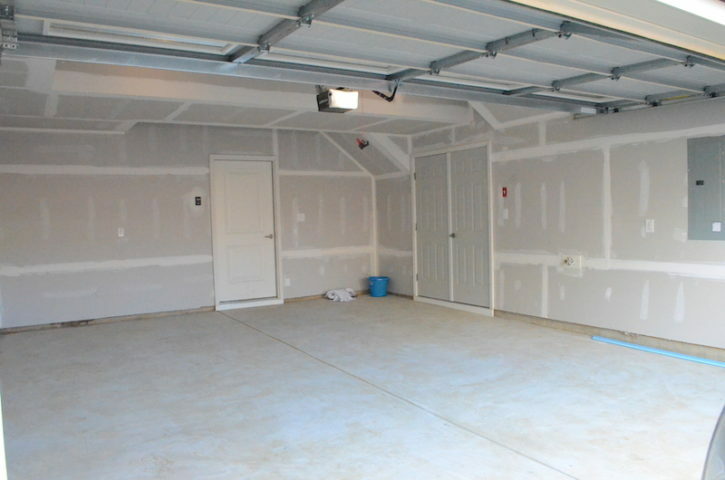 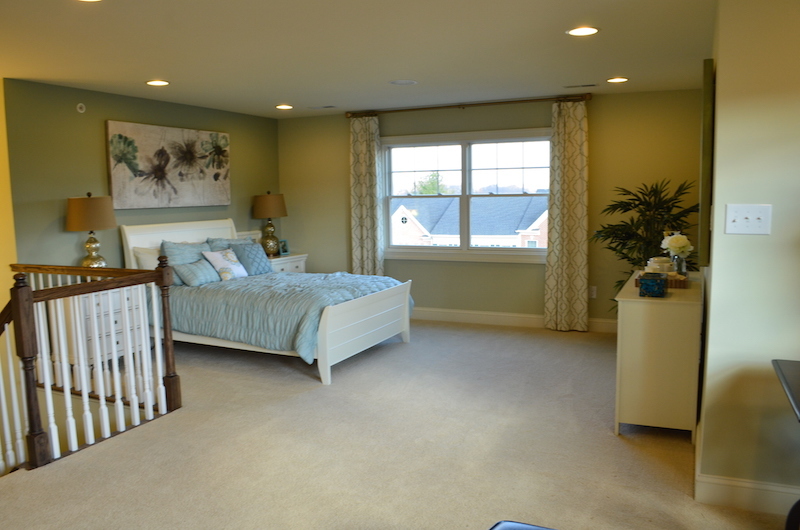 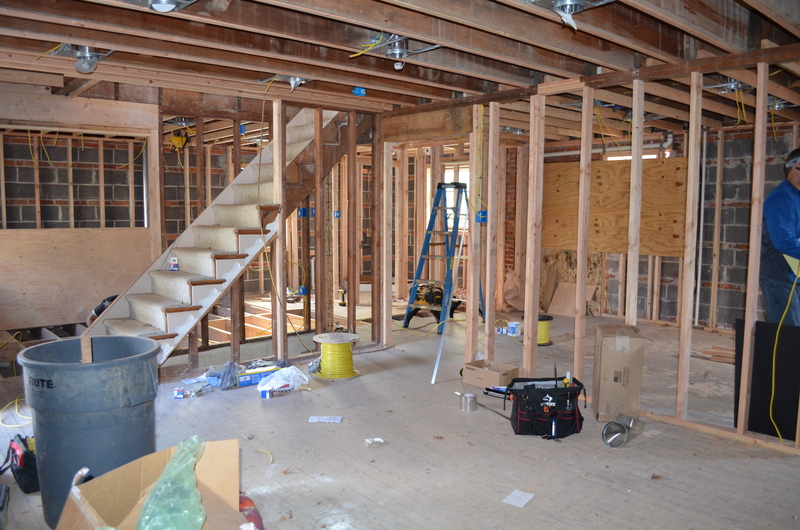 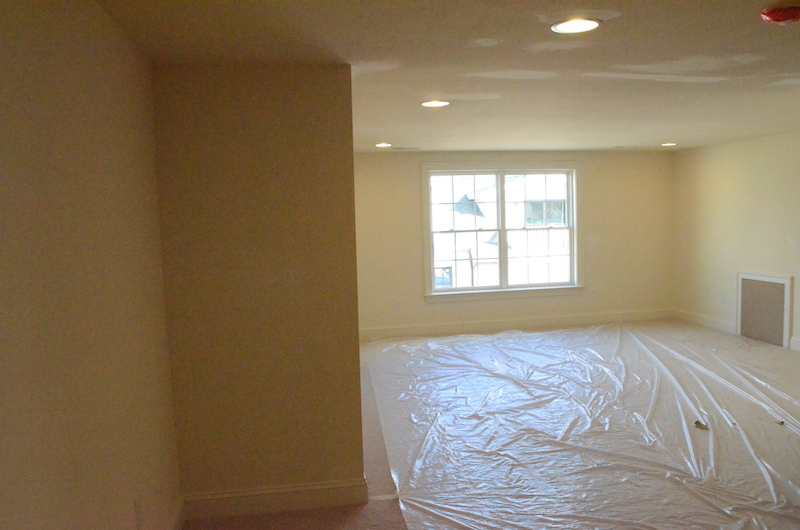 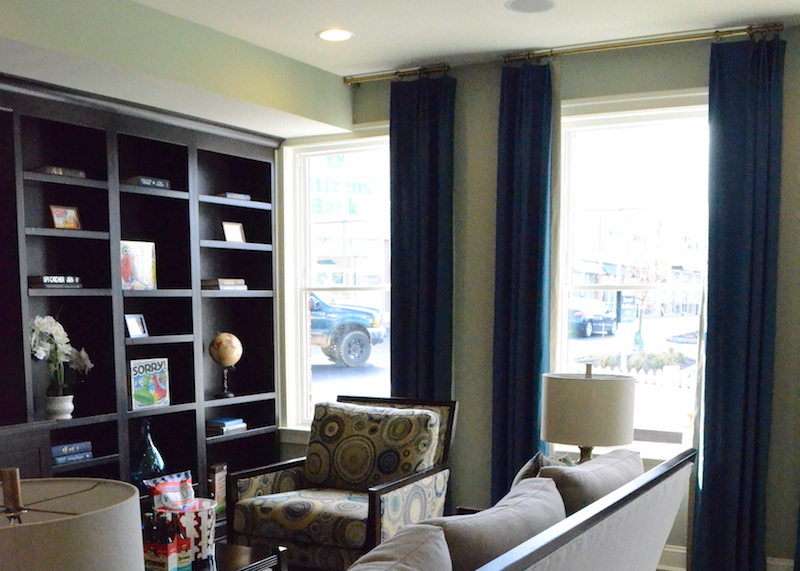 The pictures in this gallery show some of the rooms in the houses where we provided drywall. 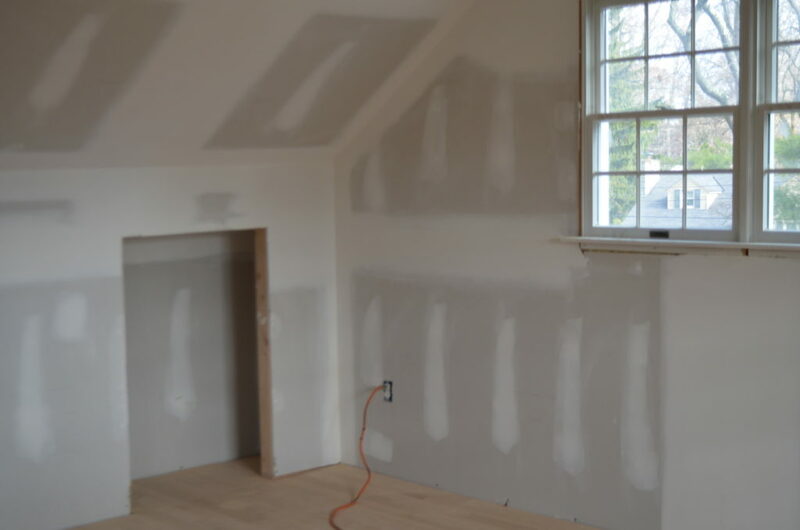 Before and after pictures of drywall being installed in a residential home in Rosemont, PA.